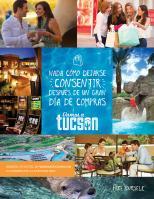 4455 E. Camp Lowell Dr. 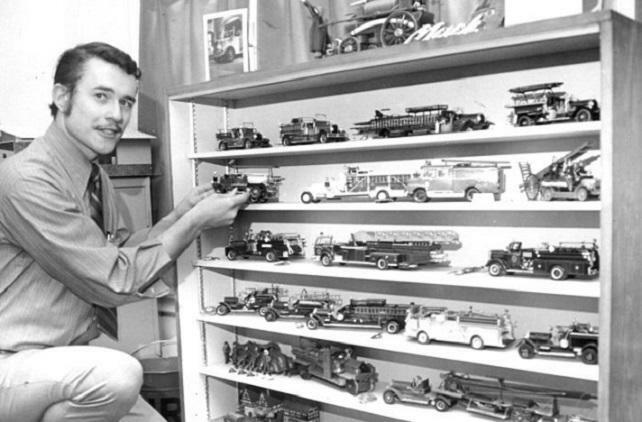 Sparked by a childhood passion for firetrucks and scratch-building, and encouraged by family and friends, John A. Ackerman turned his playtime interest in firefighting into a professional career as a scale replica modelmaker. Along the way, several mentors taught him what materials and tools to use to best replicate real-world objects on a small scale. 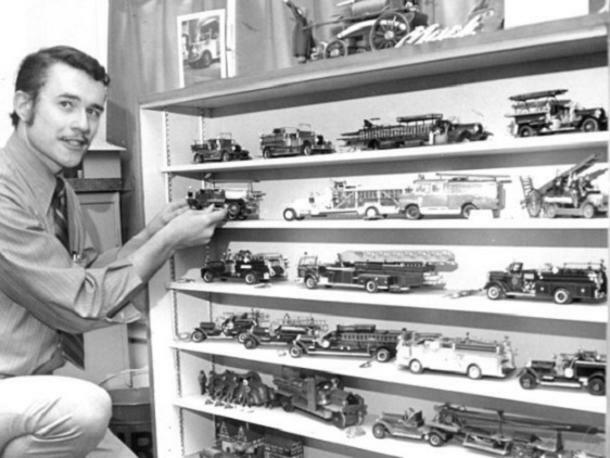 With support and the regular practice of his art, Ackerman learned to create handsome, accurate fire apparatus and stations that have found their way into public and private collections across the country. This exhibit illustrates Ackerman's development from youthful hobbyist to professional scale modelmaker. Exhibit at the Mini Time Machine Museum of Miniatures.